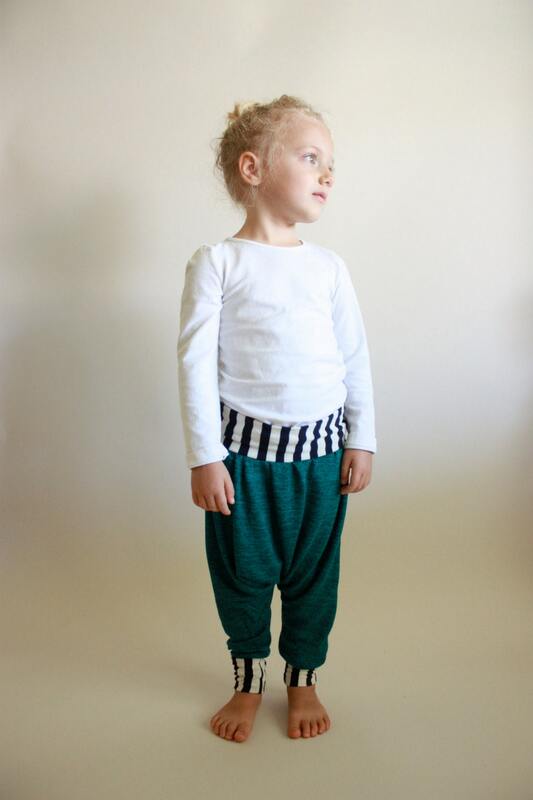 13 BOY patterns in the sew fab bundle! 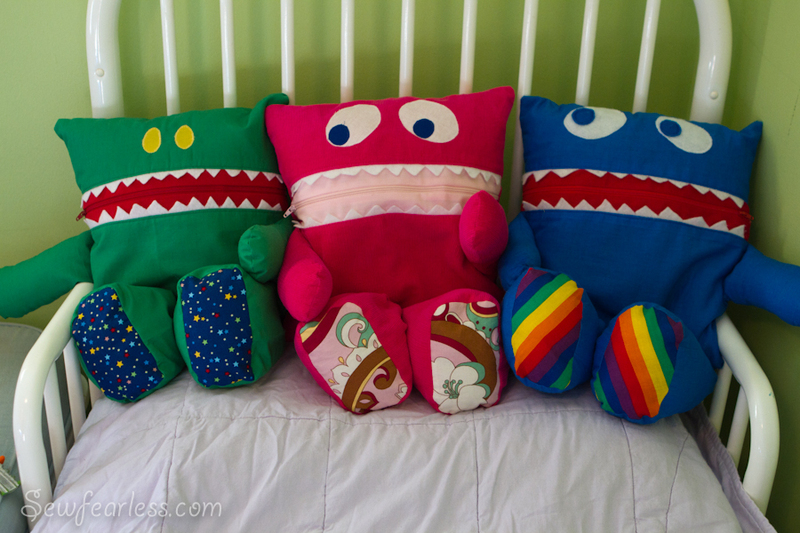 If you’re sewing for boys, the sew fab bundle is a great idea! 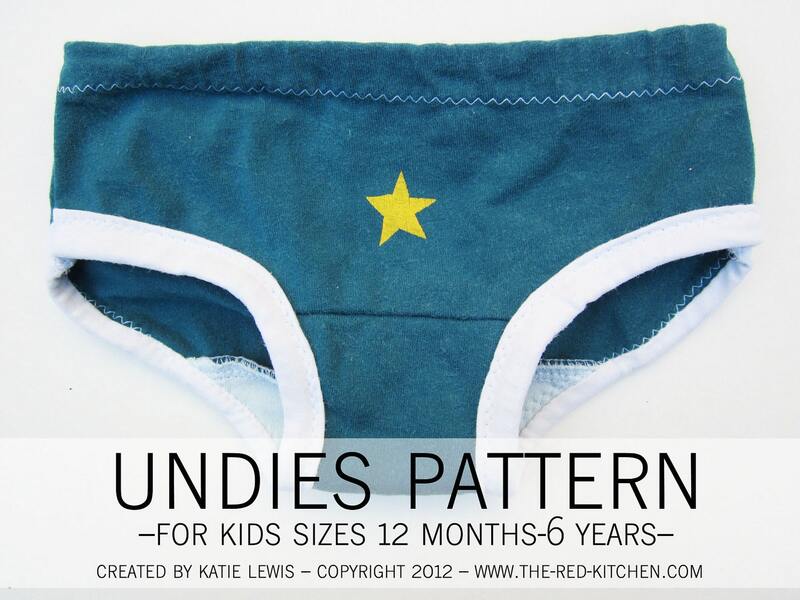 You get 13 boy appropriate patterns in the whole bundle! So even if you won’t be using the girlier patterns, 13 patterns for $30 is a steal! Buy the bundle HERE! project run + play: week 1 the birds papaya winner! 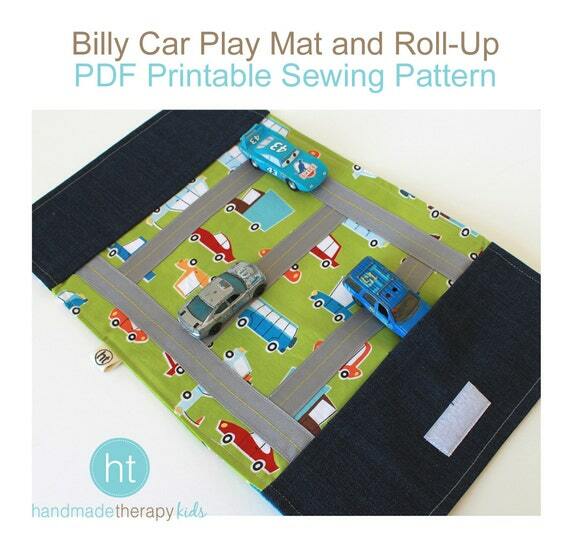 QBOM project: DIY DIAMOND ZIP POUCH WeaveUp App + FREE women’s blouse pattern! 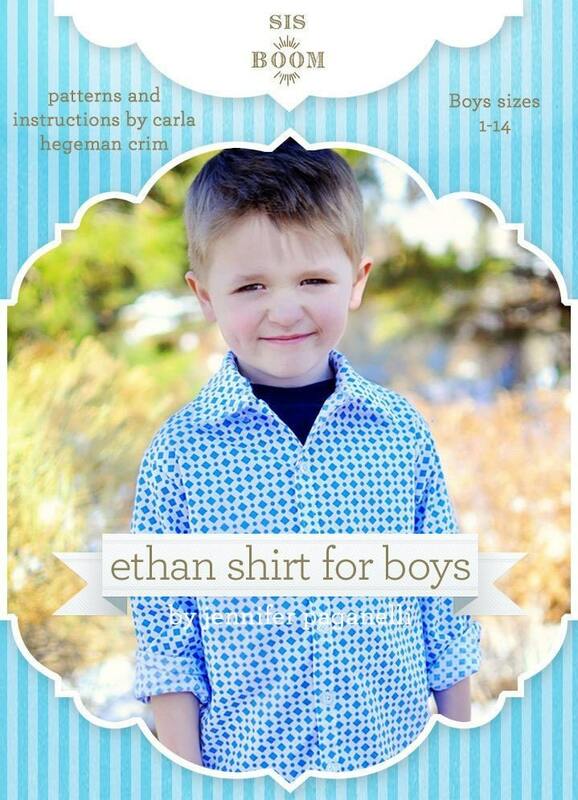 Thanks for showcasing the boy patterns in this set! I’ve been waffling about whether or not to buy it because a lot of the patterns seem better fit for girls. Now I see the potential!